Thanksgiving is one of the biggest holidays of the year. Many of us heard the stories of how the day came to be while we were growing up, but there was something we never learned. Why do we sit down to a turkey each year? What is the story behind this poultry-inspired menu? Thanksgiving was all thanks to the Pilgrims and Native Americans back in 1621. The Pilgrims had a successful corn harvest after their first try and invited the local Native American allies to a celebratory feast. According to the stories, the meal lasted three days and quickly turned into a festival. Even though the stories originate from the 17th century, it wasn’t until 1863 that Abraham Lincoln made the day an official annual holiday: the final Thursday of November. Over the years many traditions have become staple parts of the Thanksgiving holiday. Nowadays, many families toss around a football or watch one of the annual NFL games on TV. If your family aren’t football fans, then many opt to watch the Macy’s Thanksgiving Parade. The parade regularly stretches over six miles long, and can attract a crowd of over 250,000 people before even counting the people watching at home! As well as these traditions, there is another that always makes its way onto the table: the turkey. To find an answer to that question we need to head all the way back to the 1830s. Sarah Josepha Hale, now known best as the author of the “Mary Had a Little Lamb” nursery rhyme, took it upon herself to get the turkey on the table. Sarah’s husband tragically passed away and left her with five children to raise single-handedly. In a bid to make ends meet, Sarah began writing for an American magazine. Over the next few years, Sarah gained quite the following from her publications. 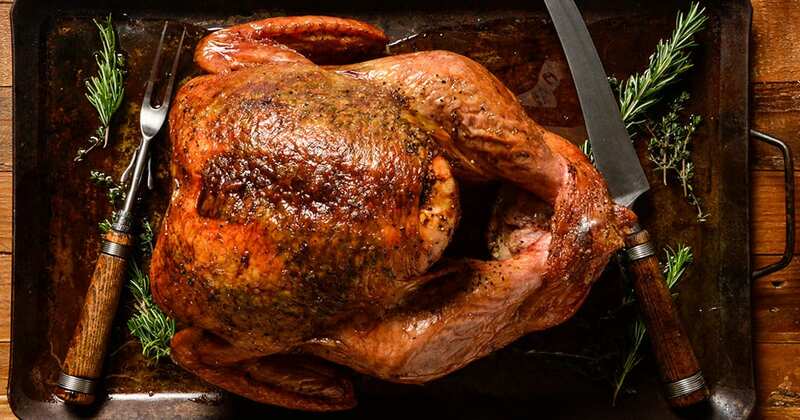 The author believed that turkey should be the focus of every festival meal and began writing about her ideas in the magazine. Before long, she was writing to everyone in government to try and make the bird the official dinner. 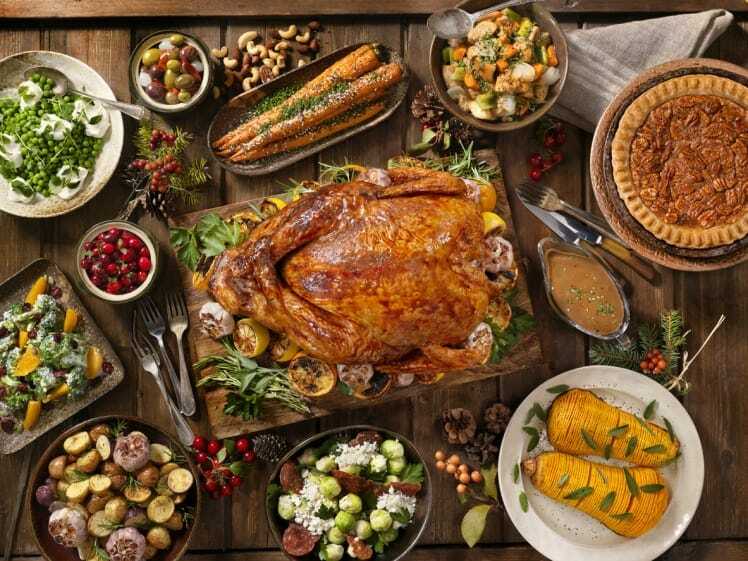 Back in the days of the first Thanksgiving Day meal, it is believed the Pilgrims and Native Americans dined on waterfowl and venison as they were in season at the time. However, Sarah had other ideas. It wasn’t until Abraham Lincoln answered Sarah’s letter that the turkey – and the day itself – became official. The president decided there should be an official date that people across the nation could come together with their families to give thanks and enjoy a roast turkey. There is now a vast selection of sides on offer at many Thanksgiving meals across the nation. From mashed potato to gravy, and pumpkin pie to corn pudding, there is no end to the possibilities. But there is always one part that remains the same. The turkey. This national holiday now marks the day before Black Friday. However, people all across America still come together with their families each year to remember what they are thankful for. There we have it – one woman determined to change America with her dreams of turkey. It goes to show that you can do anything you put your mind to. Just remember to be thankful to the ones that provide you with a delicious meal each year!